Many players were disappointed when Bethesda revealed they wouldn’t be remastering anymore Elder Scrolls games. This meant we wouldn’t get remasters of classics like Oblivion and Morrowind, a game many Elder Scrolls fans consider only second to 2011’s superb The Elder Scrolls V: Skyrim. But thankfully fans of Bethesda’s long-running RPG series will be able to return to Morrowind this summer… That is, those who are into The Elder Scrolls Online, as another expansion for this game, which is set in Morrowind, is coming our way this June. And in order to whet gamers’ appetites for this upcoming expansion, Bethesda has released a new trailer, which shows what you can expect from the Morrowind-set expansion coming this summer. 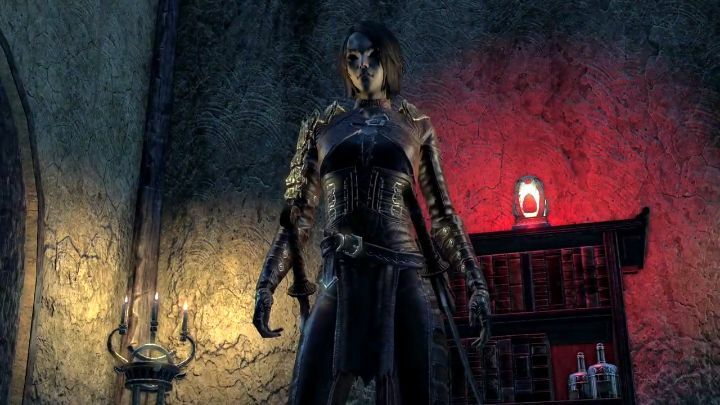 One thing is clan-feuds, as Morrowind’s Great Houses have a nasty habit of going after each other (with a little help from the shady Morag Tong assassins, of course). We also see more of the game’s Vvardenfell setting here, a large island in the province of Morrowind where this expansion takes place, which certainly is looking pretty in this preview trailer. Bethesda also recently revealed the game’s PC system requirements, and also the fact that those PC owners who preorder this Elder Scrolls Online expansion will get to play it two weeks before its official launch date (on May 22 to be exact). It remains to be seen, though, whether this upcoming Morrowind expansion will cut the mustard when it hits shelves this summer, and whether it will live up to the original Morrowind game released in 2002, still one of the best Elder Scrolls instalments released to date.